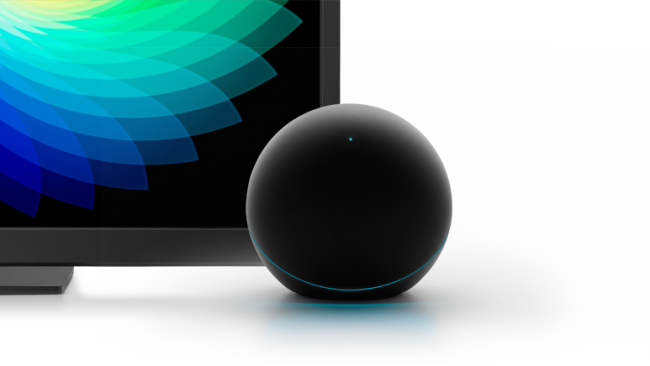 The Nexus Q is in stock! Is your $300 ready? No? 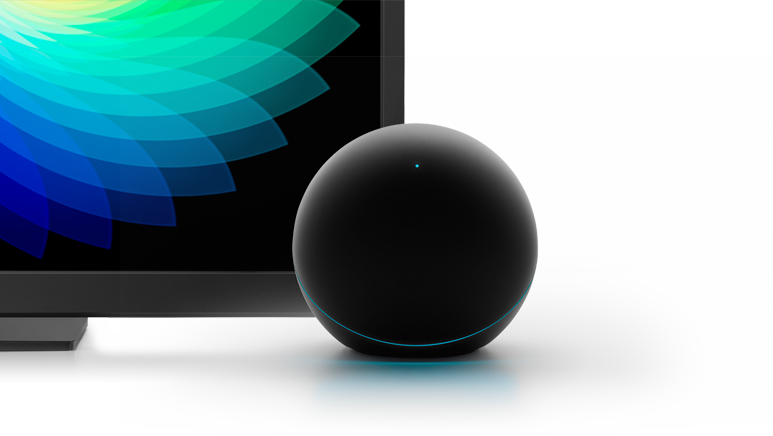 I’m still trying to figure out the Nexus Q. Since I attended Google I/O, I’m in the fortunate position of having one already, but that doesn’t mean I’ve come to some official conclusion on whether or not it will be a success. I have forced myself on some weekend days to spend time with my Nexus 7 and Q together, crushing YouTube videos left and right. I have yet to use it with Google Music though, since I have a Sonos system throughout my house. Watching movies from Google Play also hasn’t appealed to me since I have OnDemand and Netflix. For me, the use cases are limited to YouTube. As someone that has never been a YouTube junkie, you can imagine how I feel on that front. So now that the opportunity is here, are you taking the dive? We have already seen some movement on the hacker side of things, but there is still a long way to go. I still can’t help but wonder why this doesn’t have Google TV or some sort of UI on it. It’s built like a beautiful rock and would be a shame if it fails.